Senate Republicans are pressuring President Donald Trump not to fire any more Homeland Security officials, warning that the department can’t function properly if the White House continues to oust key members of its leadership team. Homeland Security Secretary Kirstjen Nielsen is leaving the agency on Wednesday after submitting her resignation following a private meeting with President Trump on Sunday. She is being replaced on an acting basis by Kevin McAleenan, the former commissioner of U.S. Customs and Border Protection. The White House announced Monday that Randolph “Tex” Alles, director of Secret Service, would be leaving his position “shortly.” And both U.S. 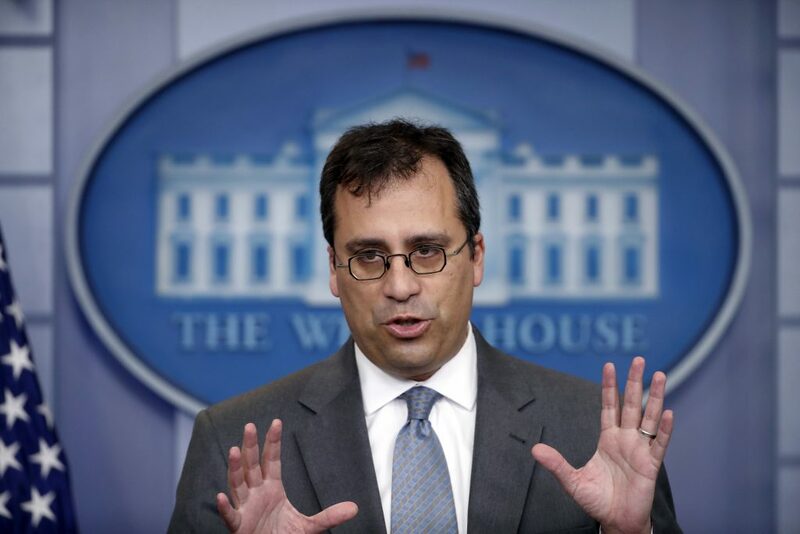 Citizenship and Immigration Services Director Lee Francis Cissna and DHS’s general counsel, John Mitnick, could be the next to go, according to department officials. The moves at DHS comes as Trump is furious about the department’s inability to reduce unauthorized migration to the United States, one of his signature campaign promises. A surge of migrant families from Central America in recent weeks is taxing the government’s ability to process asylum seekers. The migrants say they are fleeing violence and poverty in their countries, but President Trump described the situation at the border in dark terms during a roundtable with supporters in San Antonio Wednesday. Another GOP senator, Sen. Charles Grassley, Iowa, has contacted top administration officials, including senior White House adviser Jared Kushner, acting White House chief of staff Mick Mulvaney and McAleenan, to push them to keep Cissna in his job. Despite his lobbying, Grassley said, he had not yet received direct assurances that Cissna would stay in his post.